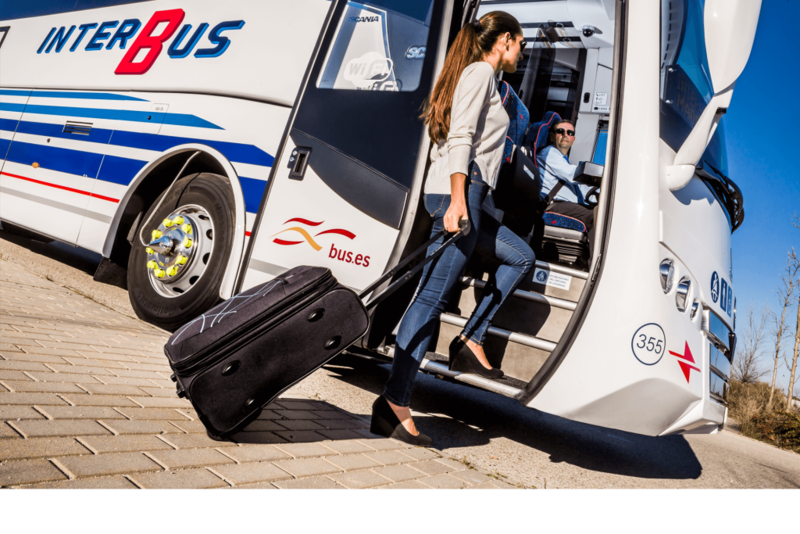 We have some great news to announce, Condado de Alhama has its first public bus connection to the new Region de Murcia Airport. 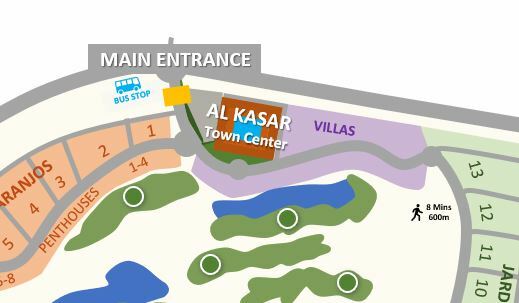 The route also includes Camposol, Puerto de Mazarron, Aguilas and Hacienda del Alamo golf resort. The bus service is run by Interbus and will initially start with two journeys every day but it is hoped that more times and new routes will be added. 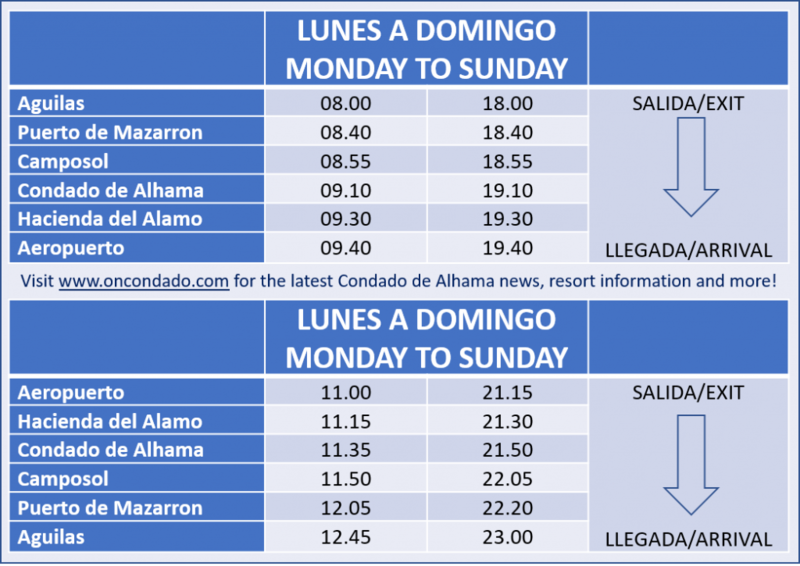 A journey from the airport to the bus stop outside the main entrance of Condado de Alhama will take approximately 35 minutes, stopping at Hacienda del Alamo golf resort on the way. The journey time to Puerto de Mazarron will have just 30 minutes and will mean that you can leave the car at home while spending the afternoon at the beach enjoy a cool drink, without having to worry about driving back. 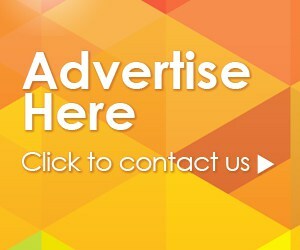 This new service will really add to the resorts growing credentials as a holiday destination by opening up the local area to visitors. The service will require you to purchase tickets in advance, you can purchase tickets online at comprasweb.interbus.es/venta or by calling (+34) 968 292 911.